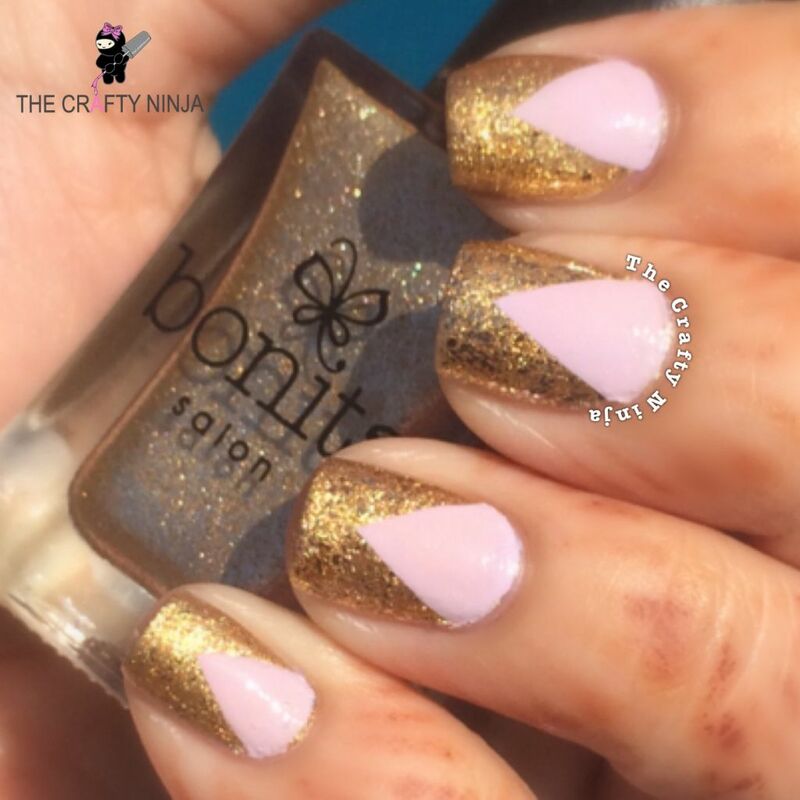 Today I choose a simple Chevron nail design because of the pattern of the henna tattoo on my hands. 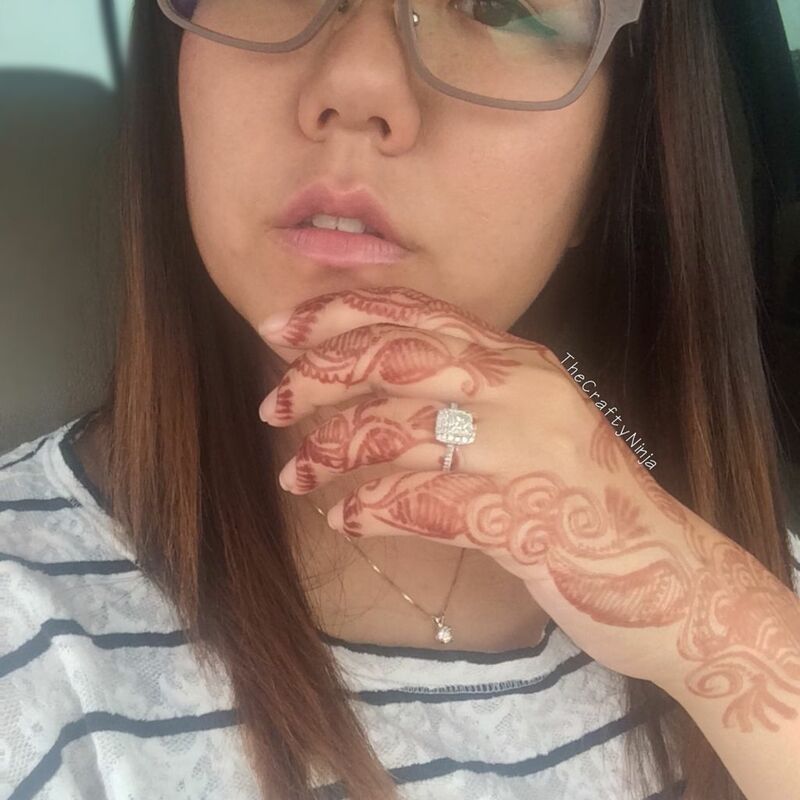 Check out my experience on getting a henna tattoo! 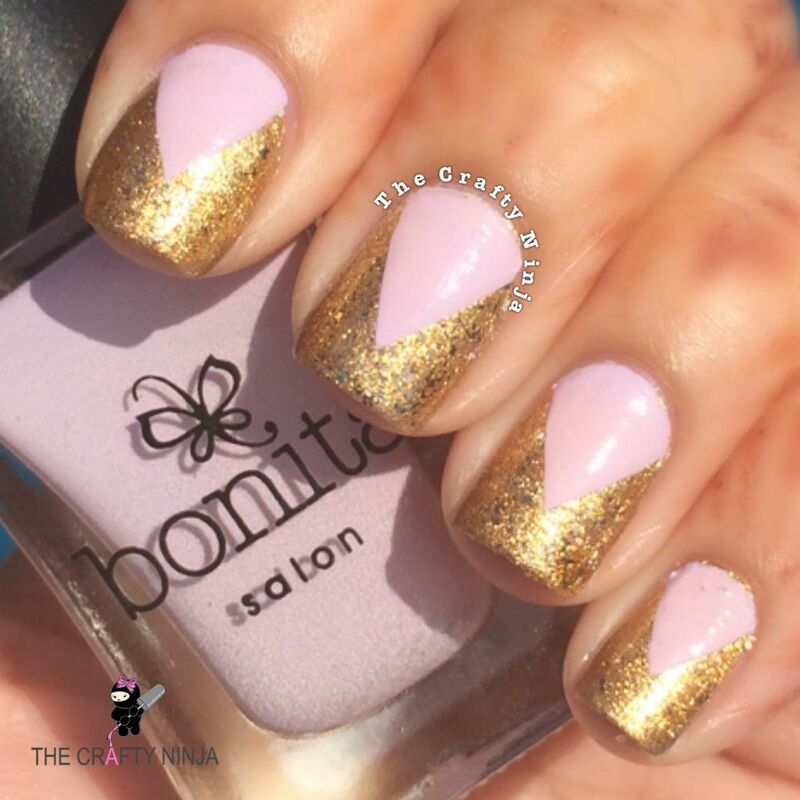 Bonita Colors ‘Golden Florence’ and ‘Splendid Love,’ available at Rite Aid stores. I went to an Indian threading and henna salon close to my house and had a great first time experience. This is what the henna paste looks like below. You have to wait about a day before peeling it off, which can get a bit itchy and tempting not to pick at it. The was not a painful process and the henna artist did this design in about 15 minutes and the cost was $15. Afterwards the stain will remain on your hands, which lasted for about a week.